In Trouble-Free Travel with Children. 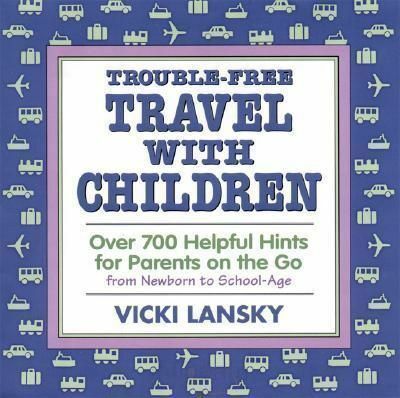 this book will give you 700 ways to avoid trouble when planning a vacation, and while on a vacation with your children. This guide covers all the travel basics in a user-friendly manner, with the needs of children (“from newborn to school-age”) in mind. From tips about planning, packing, and entertaining to hints about eating out, different modes of travel, and traveling abroad, this guide will suit many travelers’ paths. There are some specifics about web sites or vacation spots, but most of the advice is general and can be applied to different situations.